As we continue our series on the 5 focuses of IT for Peace of Mind, our next focus is on creating an Technology Plan for your business. A strategic technology plan is an integrated plan that addresses both your current needs as well as your needs steps ahead of them of them happening. A strategic technology plan contains 7 main steps for your organization and creates an implementation plan to use your resources the best way possible. The 7 main components of a technology plan are a mission/vision statement, a needs assessment, a technology initiative description and goal, list of objectives, hardware, software, and facility requirements, instructional support and assistance, and budgeting and rational evaluation methods. Mission/Vision Statement- Your Organization’s Vision/Mission Statement should describe what your organization’s overall purpose is or what your organization works toward. Starting with this and making sure this is a focus throughout your Technology Plan is crucial. Needs Assessment- Altek will systematically explore the way things are currently for your organization and compare them to the way you want things to be. Altek focuses on what your current needs are and matches them with what your needs will be for the future. Technology Initiative Descriptions and Goals- In order for your organization’s technology to be effective, it must be directly related to your leadership, visions, and developmental goals. Altek works with you to create Technology Goals that fit all of these. Objectives- The only way to determine if your Integrated Technology Plan is effective is to have measurable and observable goals. Altek works with you to create your own Objectives while also tracking and reporting our own results and sharing them with you to make sure we are helping your organization as best we can. Hardware, Software, and Facility Requirements- Only by having the proper equipment can your staff develop and reach the organizational goals you set. Effective Technology Plans from Altek focus on both the technology and the applications. Providing both the hardware and the software allows your organization to use a variety of technological applications. Instructional Support and Assistance- Having your plan in place and the technology to reach your goals is one thing, but not being able to effectively use that technology halts any progress. Our Managed IT allows for the necessary support and development so that your organization’s staff can effectively use the technology every day and continue to work at the highest quality possible. Budgeting and Rational Evaluation Methods- Your Integrated Technology Plan is not a one and done solution with Altek. We work with you the create a strategic plan that lays out the best method to integrate the plan over time. 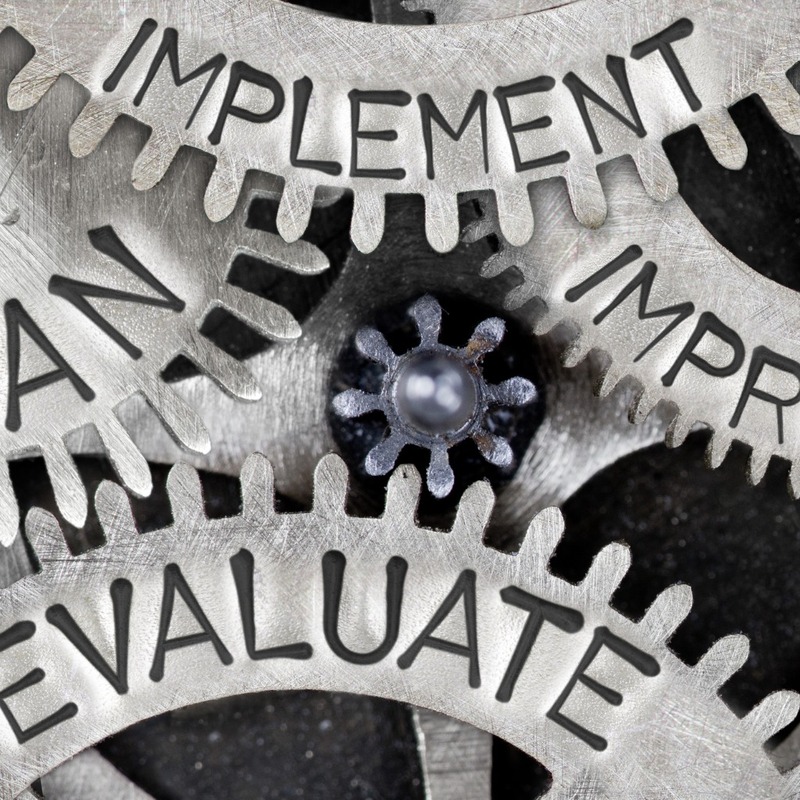 Most organizations look to integrate their Technology Plan over time and working with Altek allows you to use our tools of evaluation and data collection to determine the best next step for you. When every organization is different, every organization is going to have different business goals. With experience in over 40 industries, our specialists focus on creating a custom-tailored solution for your business. A vast business technology portfolio allows us to formulate the best course of action for your organization. Our specialists are ready to sit down and discuss the best-integrated technology plan with you. Next PostSecurity Services will give you more Peace of Mind for your Business.